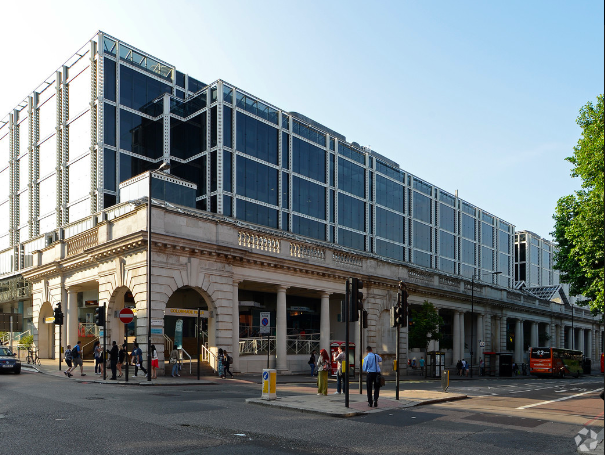 3 mins walk of Westminster Tube Station and St James Park Tube station. The property is superbly located for business wanting to be close to Houses of Parliament. 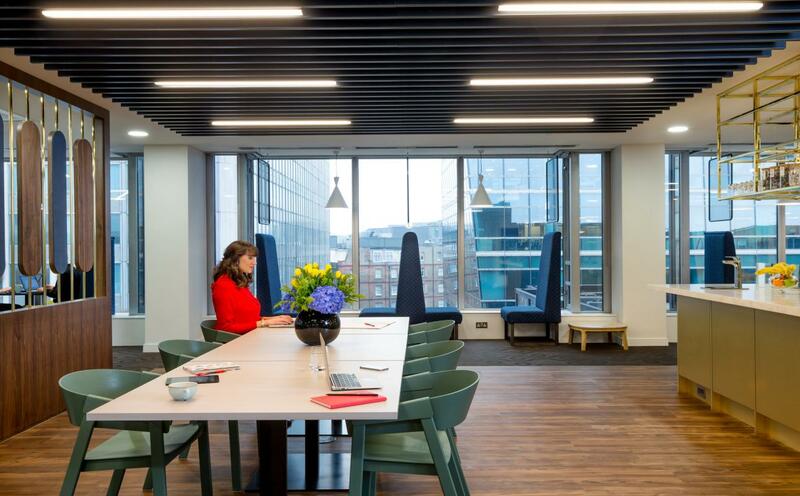 Space offers small companies the opportunity to occupy office space with an all-inclusive package including use of the boardroom. They currently have a mix of financial and legal companies, and are ideally suited for companies looking to be close to Houses of Parliament. There are no additional fees for the use of the meeting room/boardroom, cleaning or utilities. Prices are from £3,200 pcm for office space suitable for 4 people. Largest space available can accommodate 8-10 people. 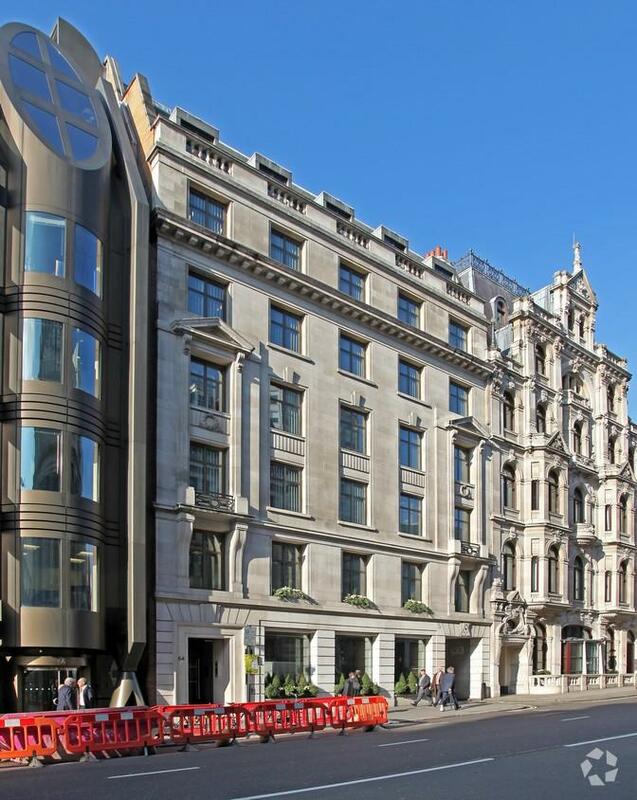 22a St James’s Square SW1 is stunning. Prices are from £720 pcm +vat per workstation. 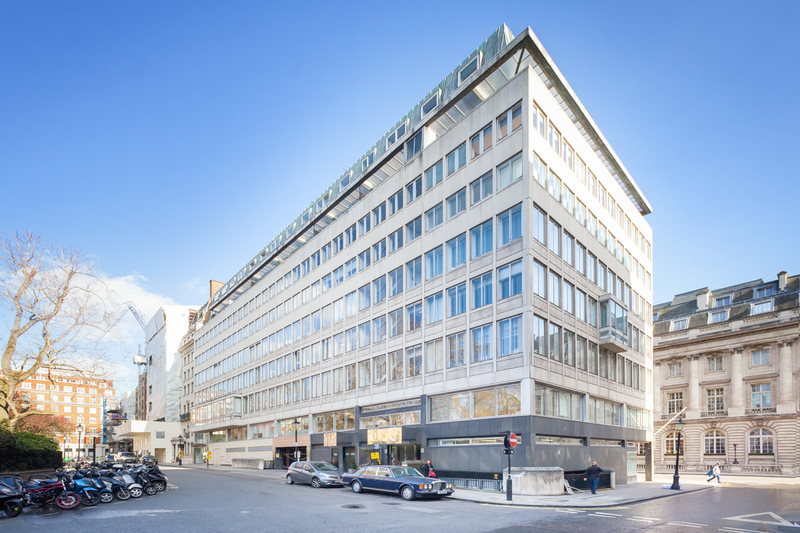 105 Victoria Street SW1 is available prices are from £941 per workstation pcm +vat. 💎Truly stunning Victoria office space. Prices from £750 per workstation per month plus Vat. 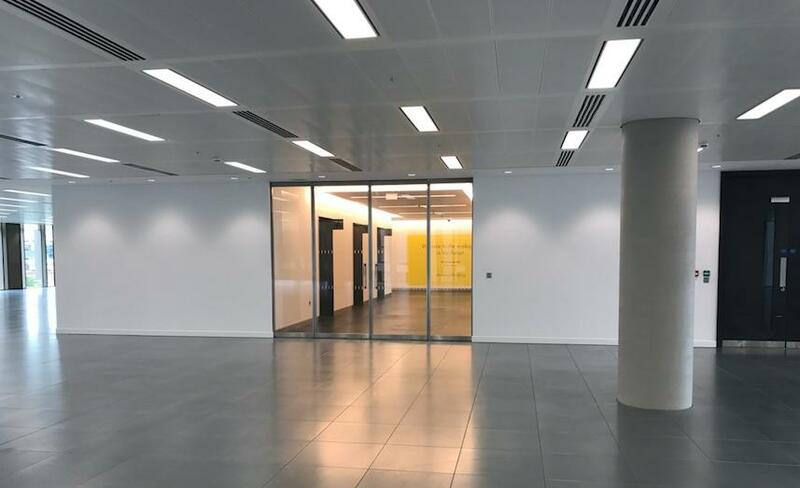 5000 – 15000 sq ft in Victoria prices are from £20,800 pcm plus vat for rent.